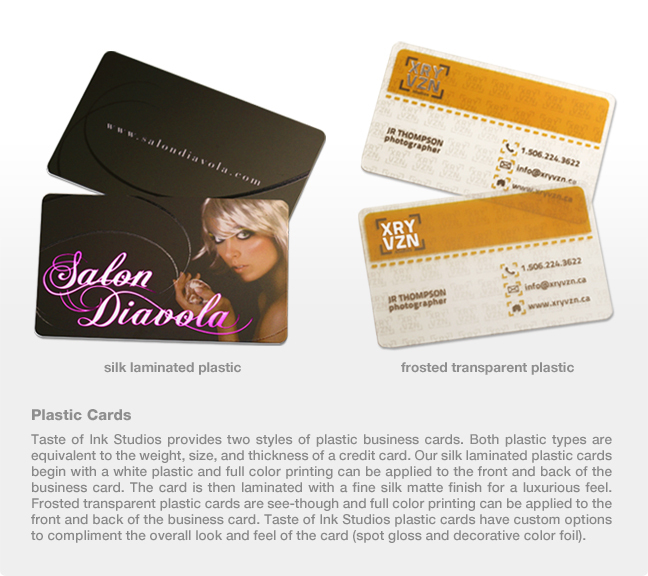 For Plastic cards, select your preferred card type. 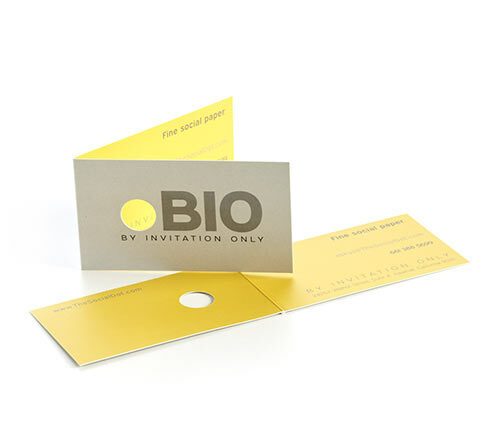 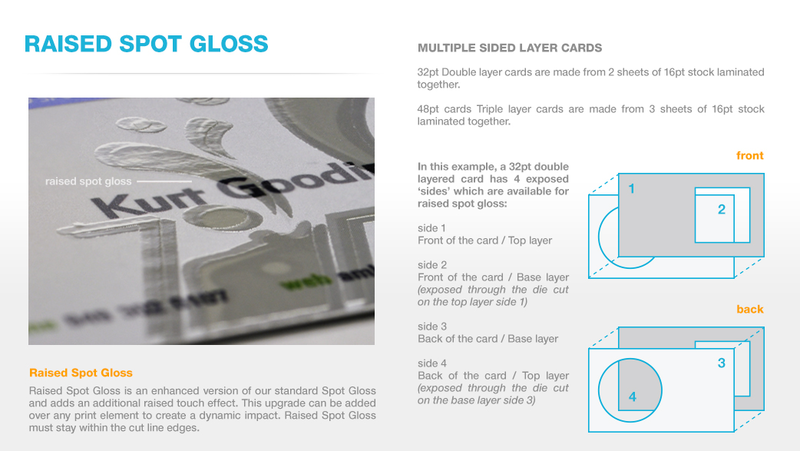 Add spot gloss to your card. 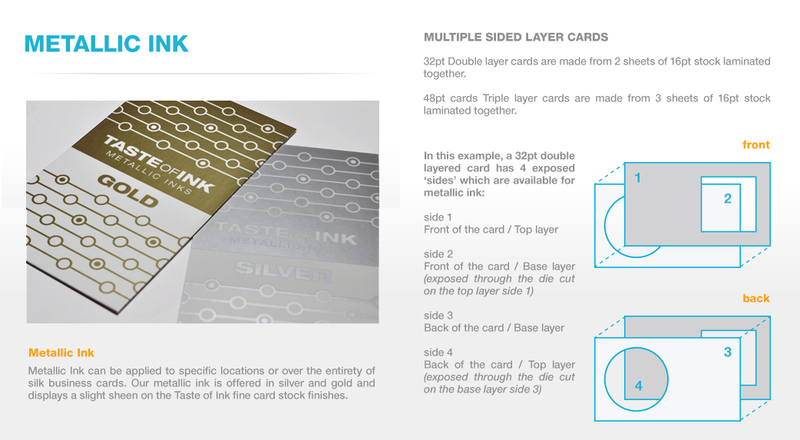 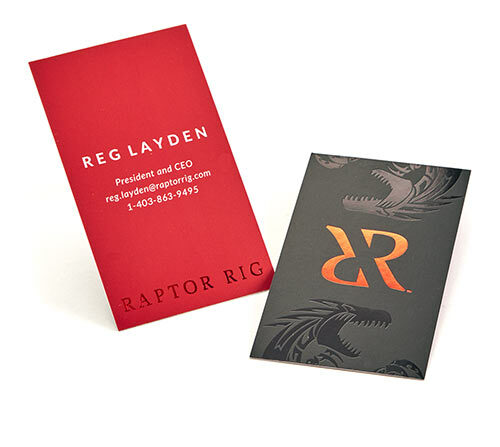 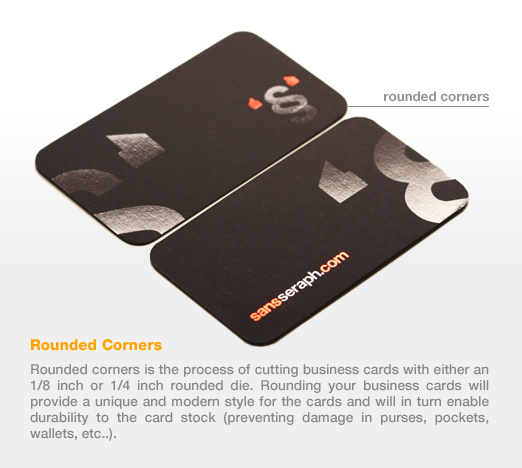 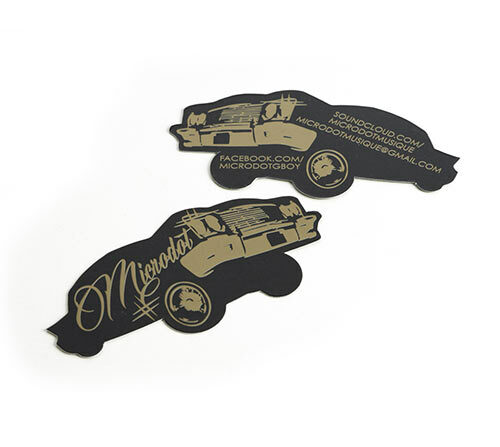 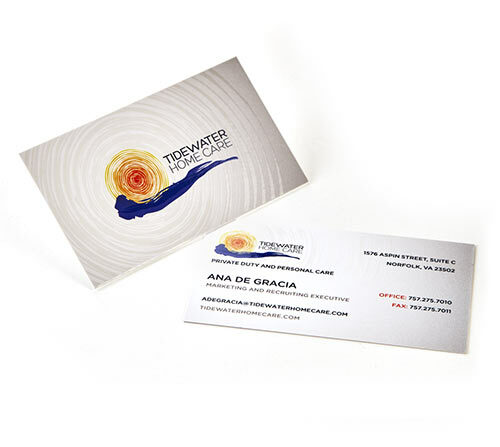 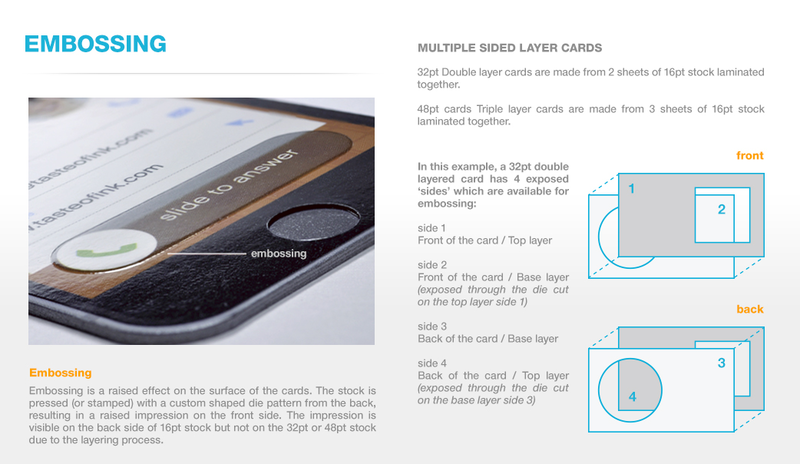 Add raised spot gloss to your card. 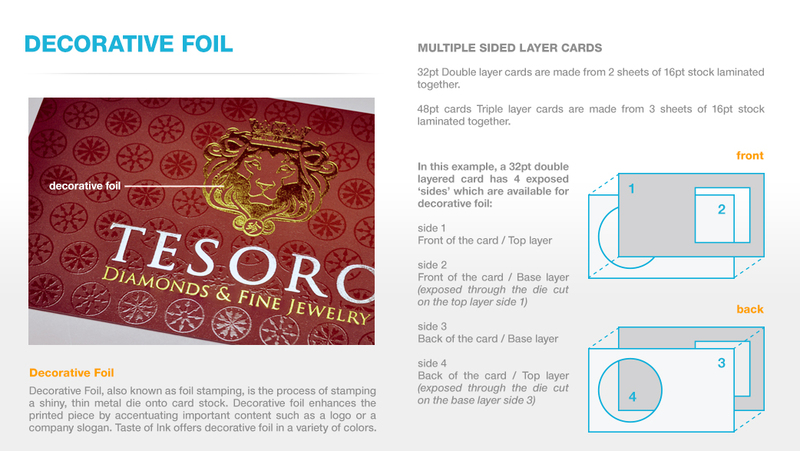 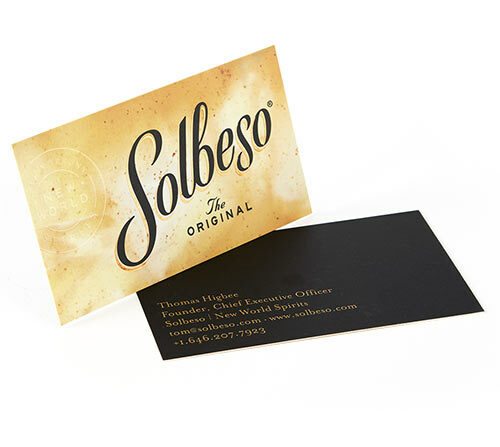 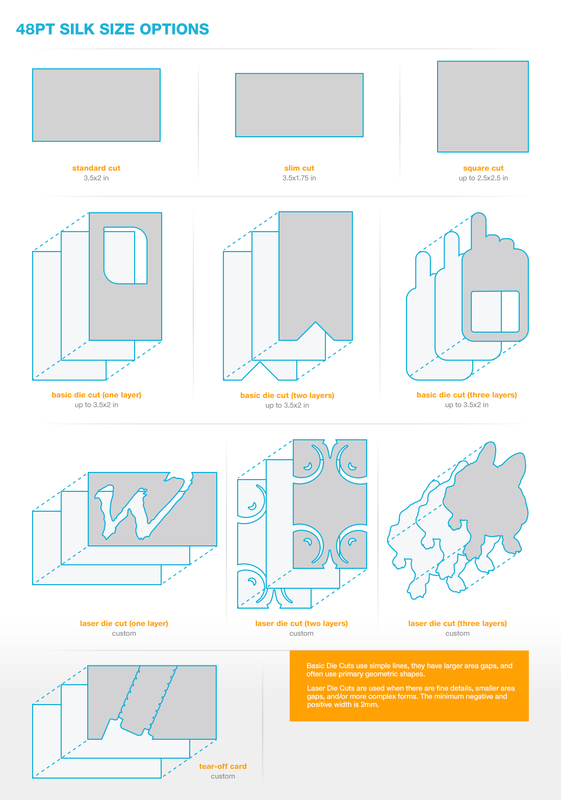 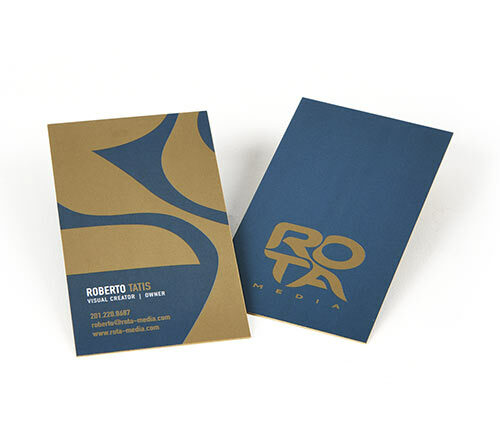 Add embossing to your card. 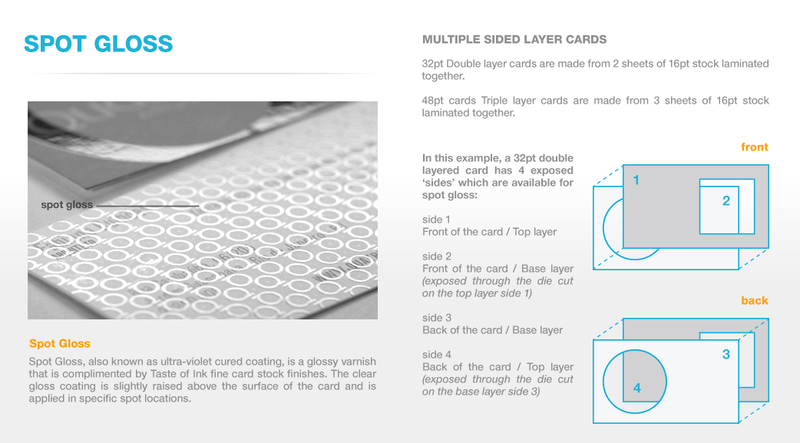 Add painted edges to your card. 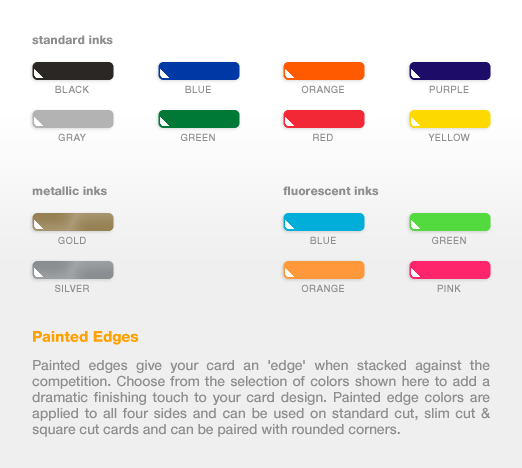 Please contact us by phone to order cards with PMS colors.